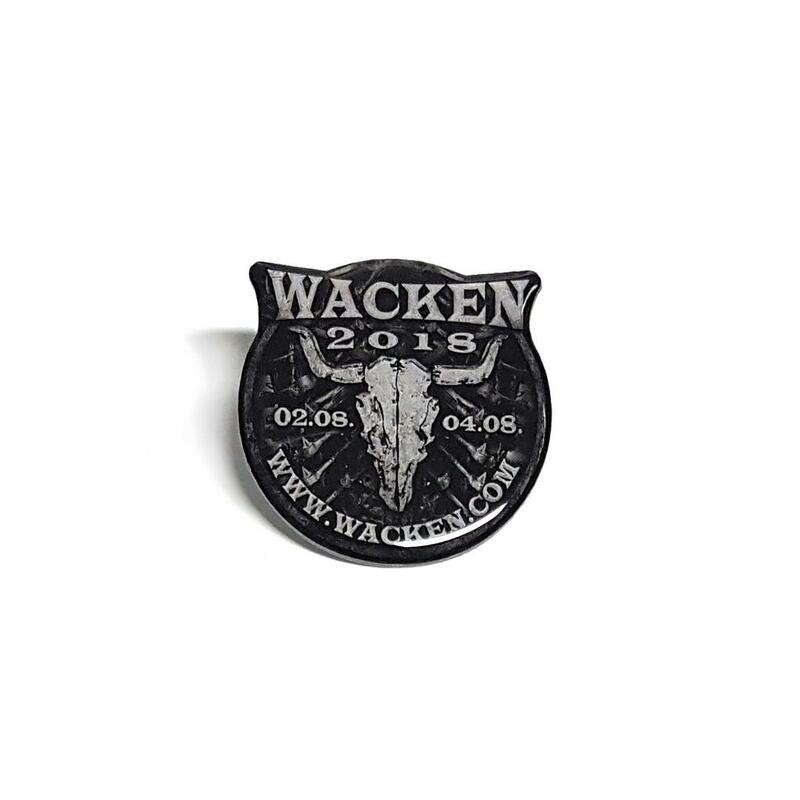 A must-have for every proud fan of the Wacken Open Air: the new W:O:A pin bribes mostly through its beautiful design with the events logo of the year 2018 in a decent grey. 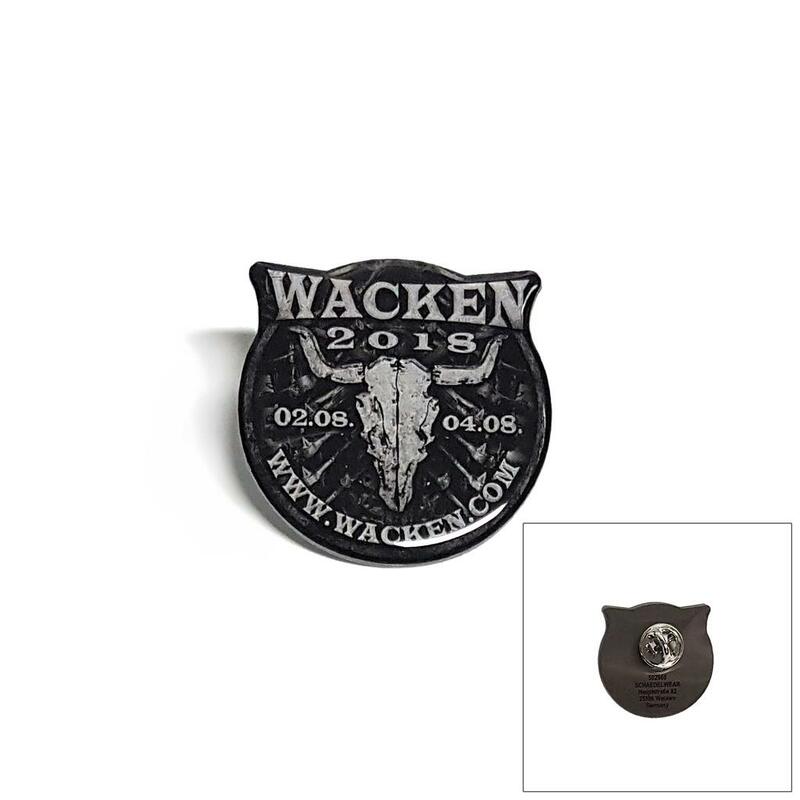 Next to the famous bullhead, the pin shows the lettering "Wacken" together with the year and the precise date of the Wacken Open Air 2018. 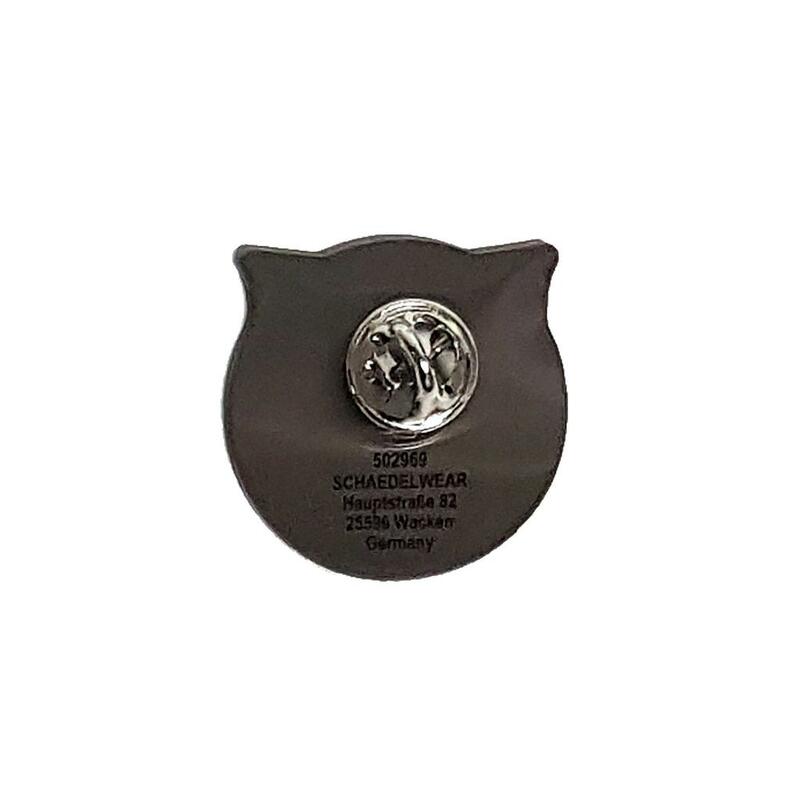 The pin makes every outfit an absolute eyecatcher and the simple but safe fastener on the back side always ensures a firm hold of the small trinket.